The end of the year is quickly drawing closer. While we know you have shopping, parties and other holiday obligations filling your calendar during the last two months of 2018, don’t forget to leave some time for your routine dental exam. If you have dental insurance coverage, you likely have two covered visits per calendar year (or every 6 months). If you haven’t seen the dentist twice in 2018, it is important that you take advantage of your dental insurance benefits and schedule that appointment sooner rather than later. You’ve already paid for your dental insurance plan. If you fail to use your benefits this year, you are essentially throwing money away. If you have a large family who neglected to attend two preventative visits this year, you’ve wasted even more money. Your dental insurance benefits don’t roll over into the next year. They reset each year on January 1st. So go ahead and get on the books at your dental office before December 31st. It is best to call soon if you want to schedule multiple family members on the same day. Your deductible is the amount of money you pay out of pocket before your insurance policy will kick in and cover your dental work. This fee varies between specific plans and insurance companies. However, all deductibles end when the calendar year is complete. If you have used some or a good portion of your dental insurance benefits this year and you (or a family member) still needs some dental work – such as a crown, filling or root canal – now is the time to do it so that your insurance company can help you pay for it. If you wait until 2019 to schedule your needed dental services, your deductible has reset and you’re back to square one. 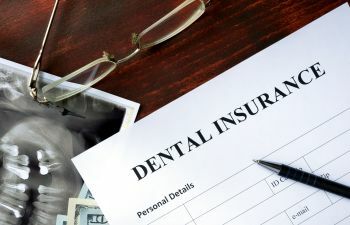 Dental insurance plans follow what the American Academy of Dentistry recommends for optimal oral health – which is a dental exam and professional cleaning every six months. 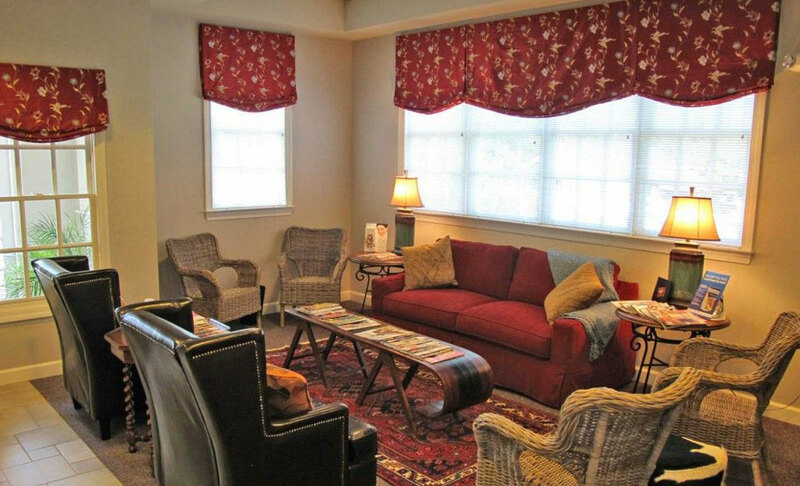 These visits are critical to not only rid your teeth of stains, plaque and bacteria that cause decay and gum disease, but also to detect dental problems at their earliest, most treatable stage. In other words, your dentist may be able to diagnose early gum disease and suggest a more diligent oral hygiene routine if you are on time with your routine dental visits. Patients who avoid or skip these appointments may suffer from more advanced gum disease and need more invasive treatment to rectify the condition – which in turn leads to more expense! Have you maximized your family dental insurance benefits this year? It is not too late. Call Gilreath Dental Associates today to schedule your appointment before 2019 begins. We proudly accept most major dental insurance carriers.